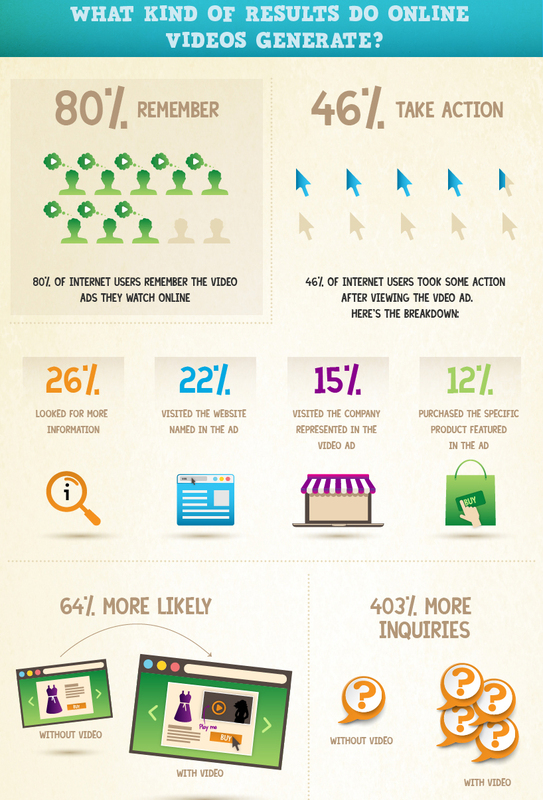 Video has the greatest organic reach on social media. In fact, double that of a status update according to Socialbakers’ survey of more than 670,000 Facebook posts. Next time you’re posting a photo or an album reconsider whether that information would be better presented and have more consumer scope in video form. Socialbakers’ survey suggests it will have. Video is now prioritised in Facebook feeds based on completion rates. Wallaroo which keeps track of changes to Facebook programming most recently listed this change on their website. If you want your brand to be front of mind and top of the feed for Facebook users then keep your Facebook videos short and snappy. Optimal viewing is between 30 to 60 seconds. This is not the place to be launching your “The making of ABC company’s” 20 minute long documentary. You want your video to be watched from start to finish and for it to be compellingly, entertainingly, bite-sizably shareable so Facebook keeps it ranked highly. Video fast-tracks the decision to purchase for your client. When you include a video with your marketing online or via e-mail your client (according to QuickSprout research) is 64% more likely to purchase that item. Here is a summary from them as an infographic. It’s the preferred way Millennials receive information. If you are pitching your product to the Millennial generation (18-34 year olds) you must consider video as your primary means to entice them. 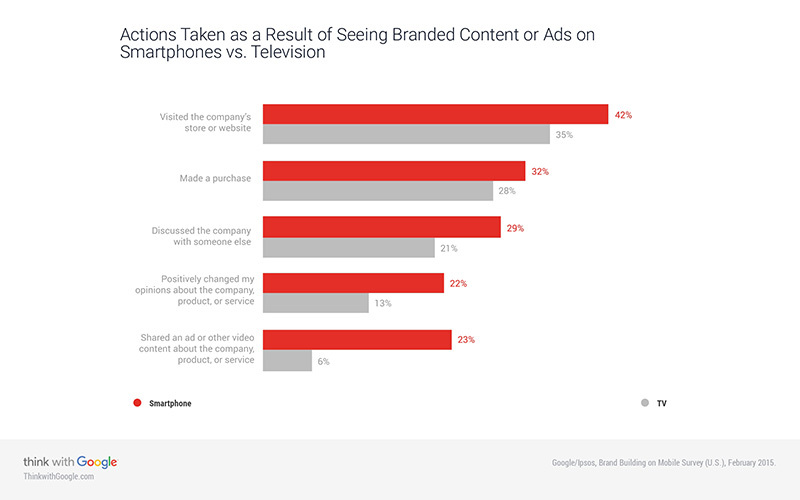 Research by ComScore suggests not only are they the most receptive generation to brands and advertising in general but they also prefer to receive this information in digital video format. It’s the fastest way for customers to get to know you. Yes, they don’t have to step outside their door to come and meet you and determine if they would like to use your services or buy your product. A good video will give them an instant feel for what kind of person and company they are dealing with and whether the product is suitable for their needs as well as encourage them to take the next step to purchase. A professionally made HD video can be used not just online on your website and social media channel but also streamed to any any television channel for advertising and placed on screens in retail environments or trade fairs. Doesn’t that sound like a better investment than printed advertising or banner ads already. You’re also not restricted to finite print runs. You can reuse your video content whenever or wherever you see fit. And once you see the compelling statistics from Yump.com.au, you’ll know that online is the optimal way to deliver your advertising to customers. Video is the most consumed content on mobile devices. A much higher percentage of consumers own a smart phone now than a computer. In terms of content viewing, Facebook alone reached a staggering 100 million hours of video watching time in January 2016. YouTube reported that it will soon be eclipsing television as the most watched format in the US. YouTube has more than one billion hours of viewing consumed every day by its subscribers. 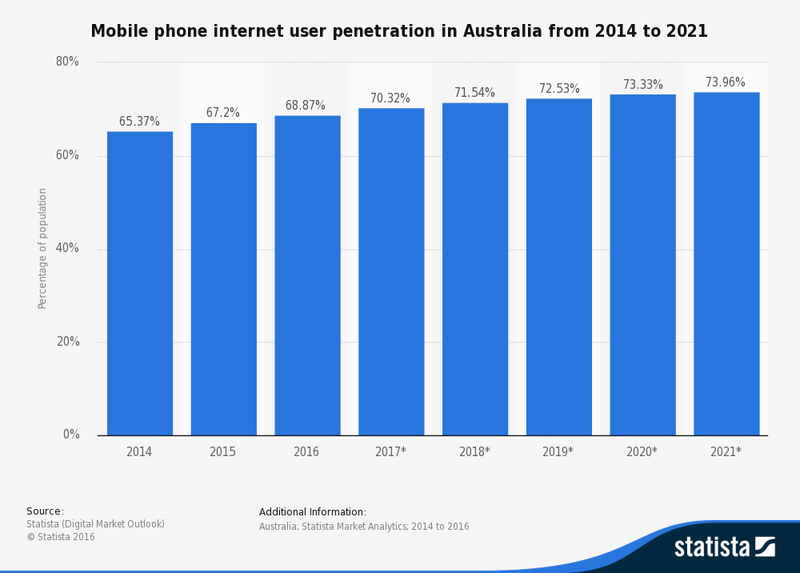 Cellular internet use is set to rise too as seen in this projection from Statista. According to Nielsen’s survey of video usage, 42% percent of Millennial who watch video while sitting at home say they do so on their mobile phone, compared with 30% of Generation X, 18% of Baby Boomer and 6% of Silent Generation respondents. For optimum results, share your videos across all available channels. I recommend at a minimum: your website, your Facebook page and your YouTube channel and I can help set any of these platforms up for you. We hope you find these reasons compelling enough to consider video as your first choice in content marketing to your customers.